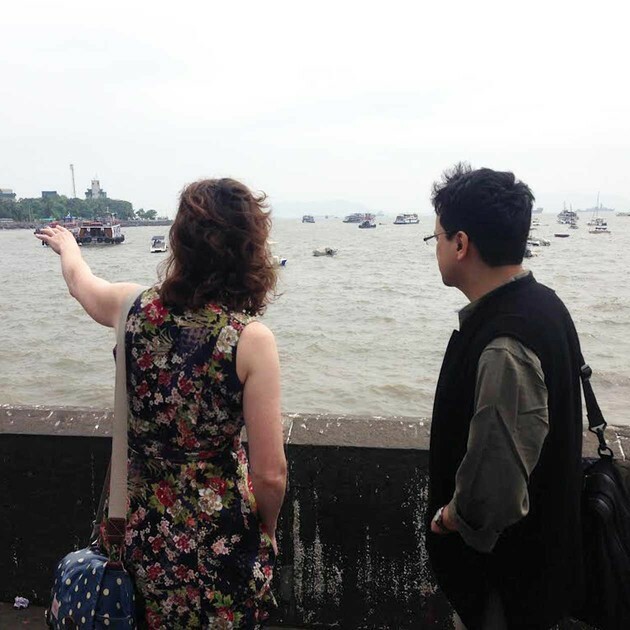 Poets from India and Pakistan are united onstage with contemporaries from Wales and Scotland, recently returned from residencies in Mumbai, Kolkata and Lahore. Afshan Sajjad and Dr. Khalid Javaid Jan from Pakistan appear alongside Jeet Thayil, Tishani Doshi, Ranjit Hoskote and Sampurna Chattarji from India. They are joined by Welsh poets Joe Dunthorne, Jonathan Edwards, Eurig Salisbury and Rhian Edwards, and Jim Carruth and Katherine Sowerby from Scotland. Together, the poets present new translations and poems inspired by their recent trips, and reflect on the role that poetry can play in creating bridges between cultures. In Partnership with the British Council and Highlight Arts.